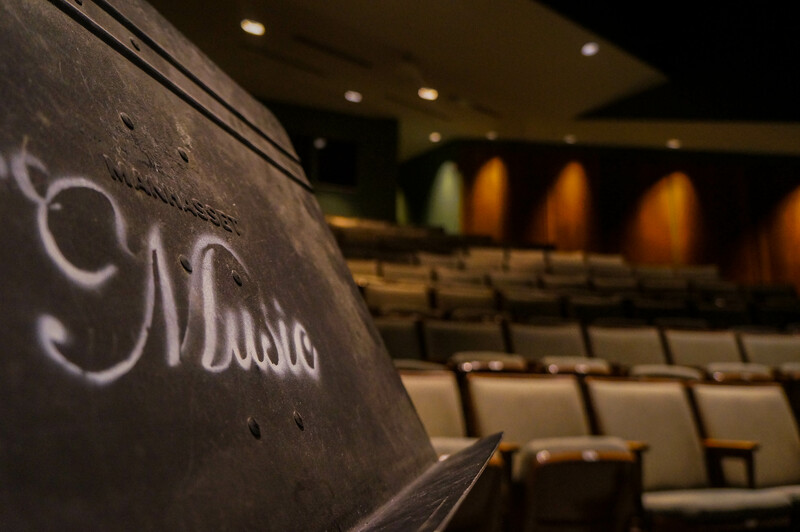 Oklahoma Christian University’s Music Department will perform its annual Spring Choral Concert tonight, April 9, at 7:30 p.m. The entire choir program is participating in the event, which will take place in the Oklahoma Christian Conservatory, according to conductor Kyle Pullen. Pullen said they are performing the same music they will take on tour later this month through eight high schools and four churches in Texas. The spring performance is a free show, conducted by Pullen and accompanied by Miho Fisher. Pullen said the students have prepared through rehearsals five days a week, and have utilized memorization tests to show they are able to perform without music. According to Pullen, the memorization is very challenging because of the variety of languages in which the choir will perform, including long passages of German and French. According to Pullen, the show contains a wide array of music. Pullen said he wants the audience to see music can be felt together, and choral music concerts do not have to be boring, as so many have been for him. According to Pullen, to powerfully perform the music, the choir has to know it very well and be able to relate it into their own lives to express it with meaning to the audience. He said this is why he conducts memorization tests for his students.